Every Rongali Bihu, sands in Qatar resonate the sounds of Dhul, Pepa and Gogona! 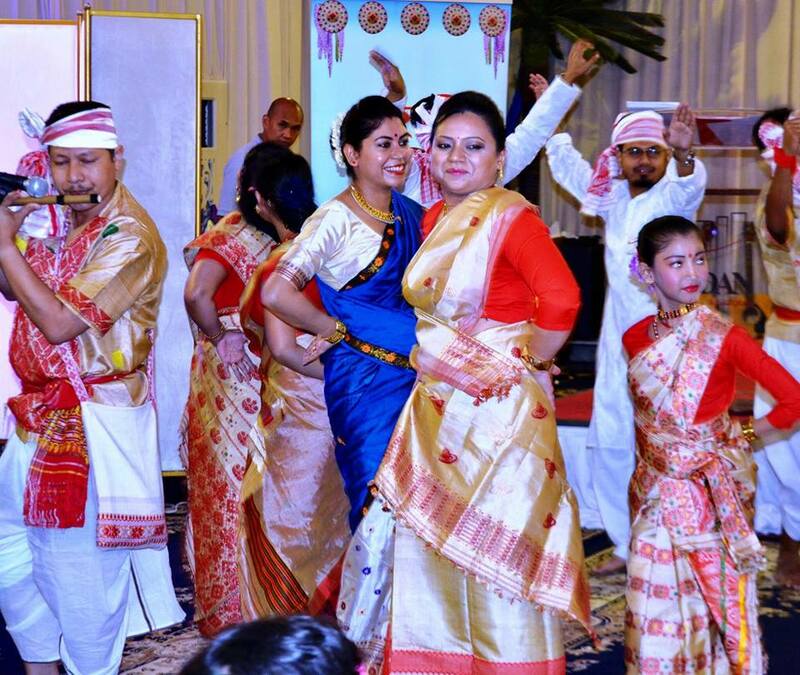 The Assam Society in Qatar celebrated its Rongali Bihu festivities once again with a lot of much funfare! 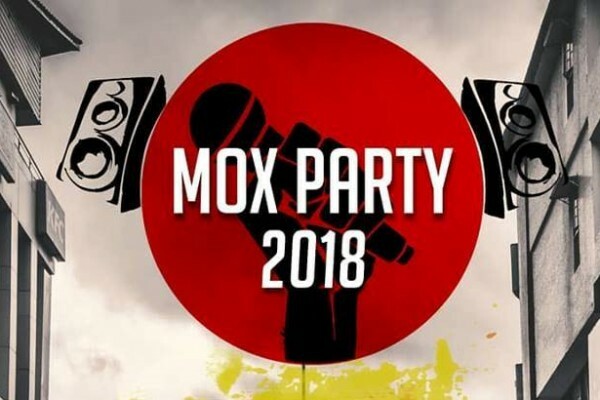 Hundreds of Assamese came together to rejoice the beautiful festival of pomp and show. Some of us live faraway from homes in Assam, but that in no way means that they have forgotten to revel during festivals or to carry their traditions and customs with them. No matter which corner of the world they are in, Assamese people will always get together as a community during Bihu, just like they did back home! 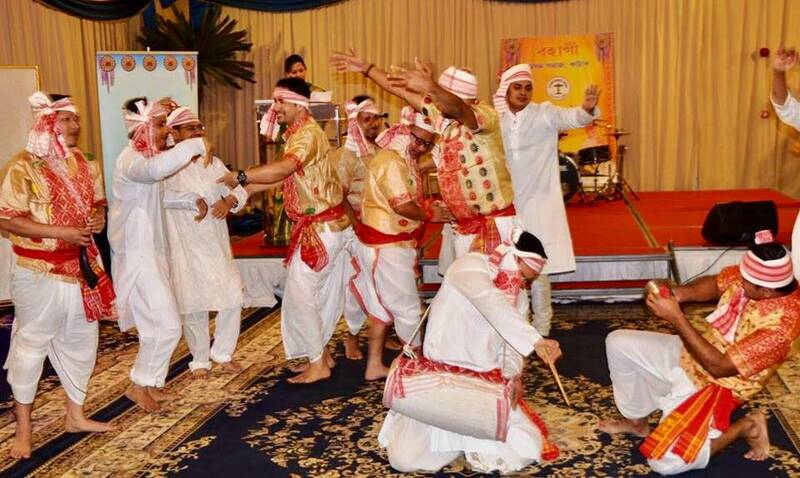 The Assam Society in Qatar celebrated its Rongali Bihu festivities once again with much funfare! Hundreds of Assamese came together to rejoice the beautiful festival of pomp and show. Qatar Assam Society celebrated Bohagi 2017 on the 7th of April 2017 to user in the Assamese New Year, at Al Khayyam Hall, Ezdaan Hotels. There were many dignitaries from the Indian Cultural Center of Doha, along with well-renowned melodious Assamese singer Padmanav Bordoloi. Celebrations included both traditional and modern acts. Contemporary world in traditional aspects of different cultures kept the vibe of the old traditions flow in the most beautiful manner. 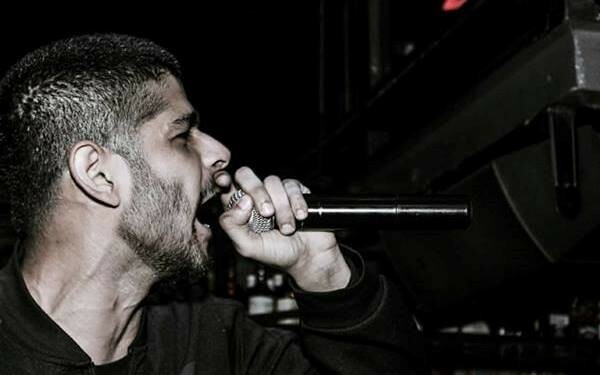 The programme began with a soulful Borgeet. 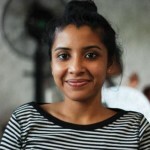 An Assamsese Borgeet is one which is reflective of the poet’s religious sentiments of differing situations – connecting those who want to feel more at home even in unknown territories. The main attraction of the evening was definitely the ‘Husori’. It was just spectacular to see performers dressed in golden silk ‘Muga’, who danced to the tunes Pepa, Dhul and Taal. What’s Bihu without Laroos and Pithas? So, people even brought these home-made Bihu treats to the venue.